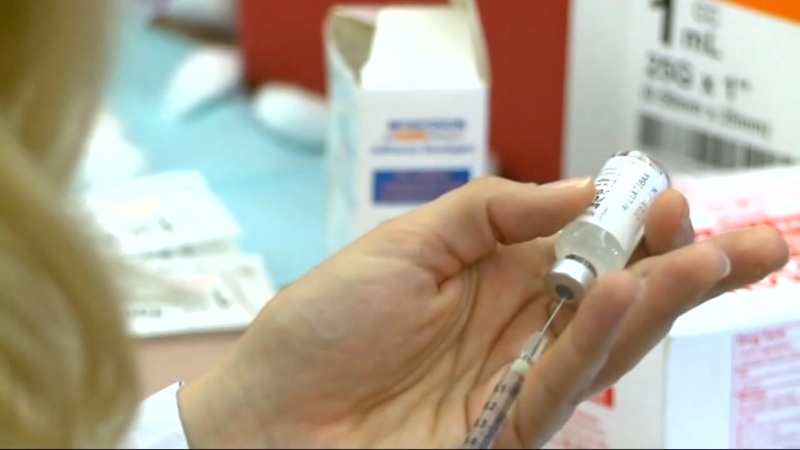 RALEIGH (WTVD) -- Officials in North Carolina have confirmed the state's first flu death of the 2018-2019 season. Two flu-related deaths were reported in North Carolina previously, but since those deaths may have been caused by other contributing factors, they are not included in the official state report. The department of health defines a flu-related death as: a death resulting from a clinically compatible illness that was confirmed to be influenza by an appropriate laboratory or rapid diagnostic test with no period of complete recovery between the illness and death. The North Carolina Department of Health and Human Services' Division of Public Health said the death was of an adult in the central part of the state. Officials are already reporting that influenza cases are higher than this time last year.